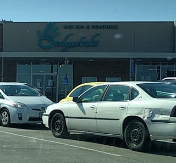 Family Pawn buys, sells, and trades jewelry, musical instruments, firearms, electronics, dvds and cds, gaming systems, tools, and much more. 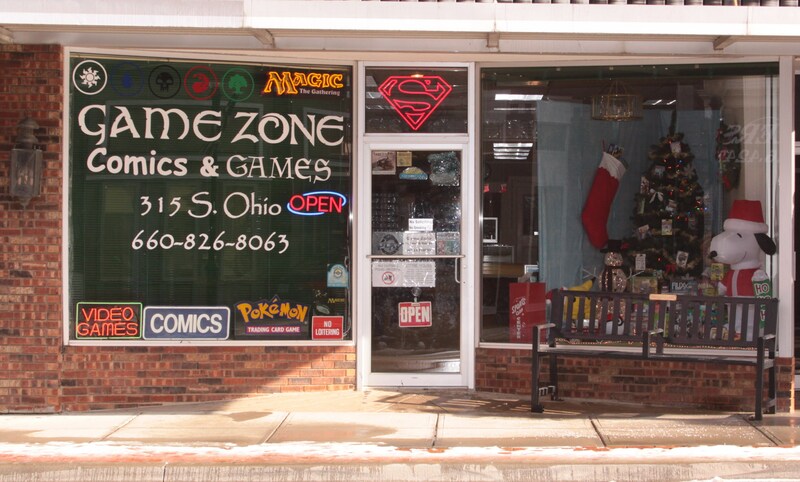 Game Zone Comics & Games sells a large variety of merchandise including over 400 board games, card games, dice games, role playing games (D&D, Pathfinder) in stock, used and new. They have comic books, TPB, graphic novels and supplies to keep them in. They also have a variety of dice, card sleeves, playmates and other gaming accessories. They carry used video games and gaming systems with accessories. They have a large space dedicated to game play. Popular TCG’s are Magic the Gathering, Pokemon, Yu-Gi-Oh!, Kaijudo, and HeroClix minitures. GameStop offers the most popular new software, hardware and game accessories for next generation video game systems and the PC. They also offer a used game trade program. Main Street Logo offers embroidery and screen printed items in beautiful, historic downtown Sedalia. 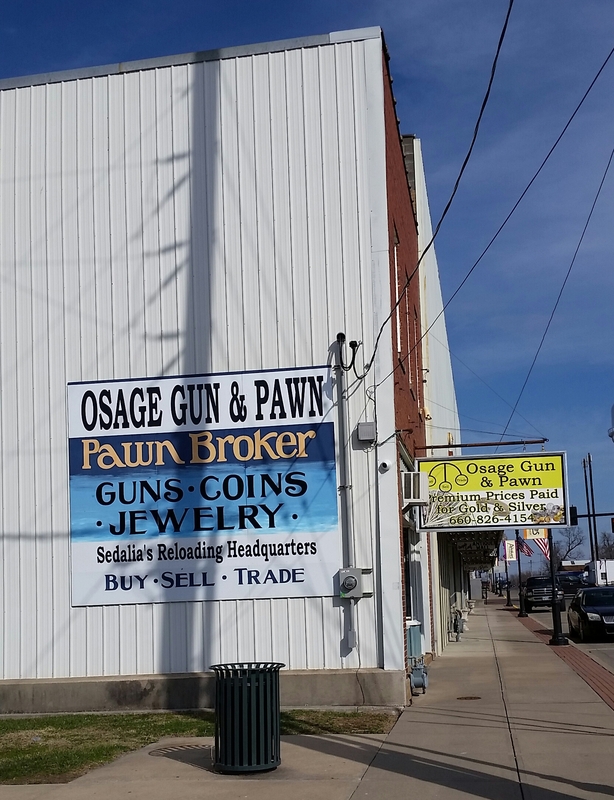 Osage Thrift Shop buys, sells, trades and pawns guns, jewelry, tools, electronics and other items of value. 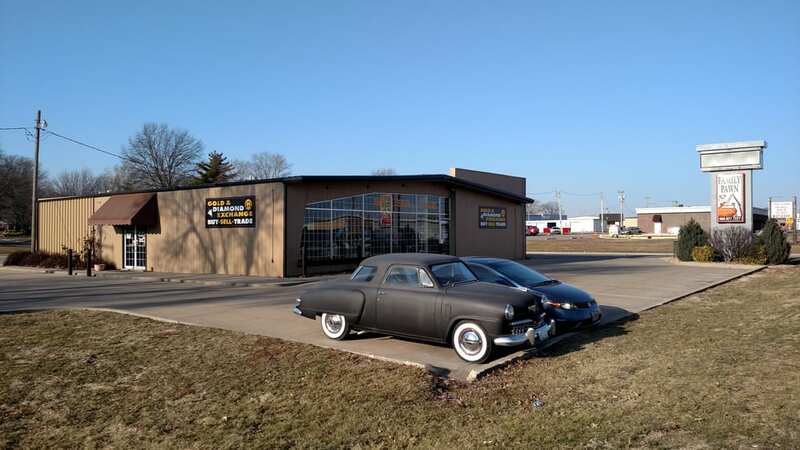 They are Sedalia's hunting headquarters selling new and used guns, ammunition, bullets, scopes, reloading supplies and accessories. 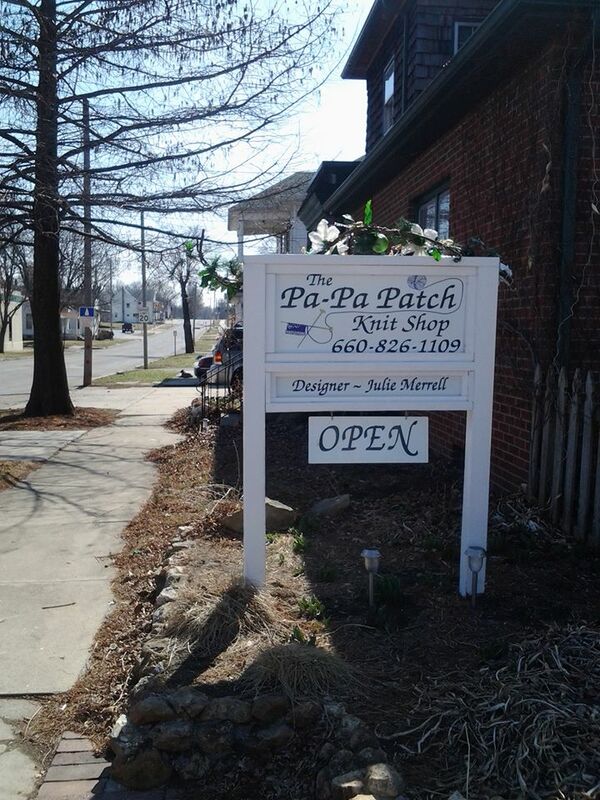 The Pa Pa Patch Knit Shop carries novelty yarn, needles and patterns. Yarn includes everything from Acrylic to Cashmere!! Also handcrafted items. Russell Stover Candy Outlet offers a large variety of chocolates, candy, sugar-free candy and chocolate, and hand-dipped ice cream.